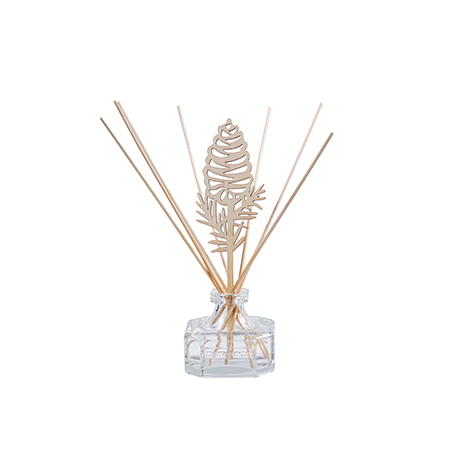 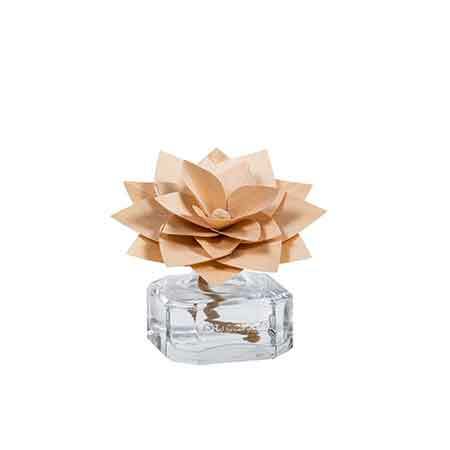 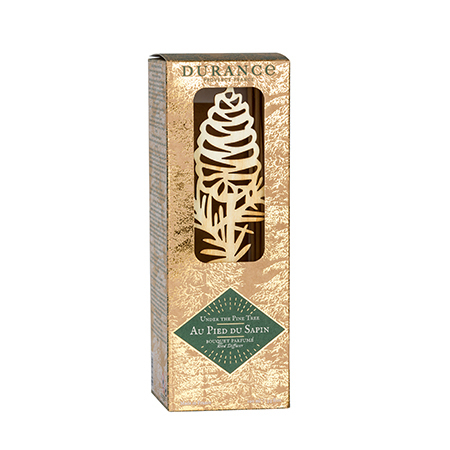 With the Christmas 2018 Collection, Durance creates a true hymn to nature that spotlights the Festive Season. 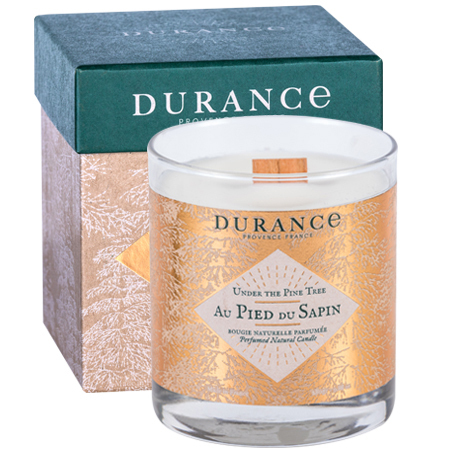 Durance Christmas Scented Candles - in miniature! 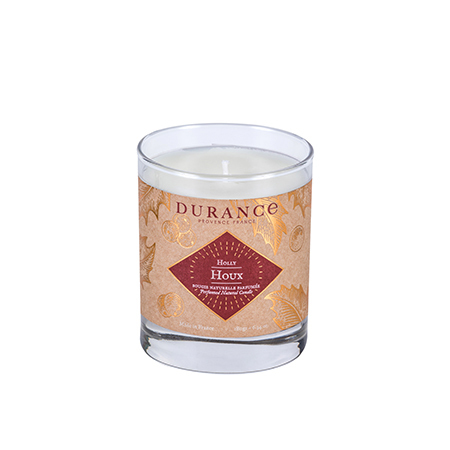 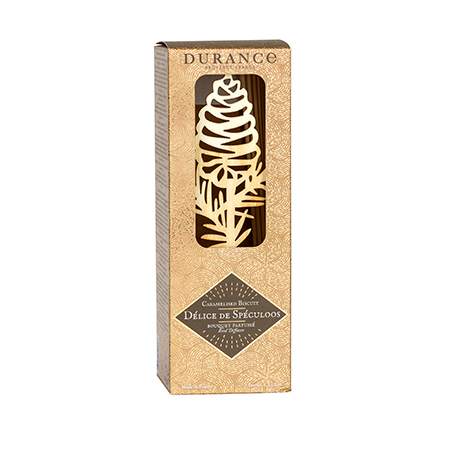 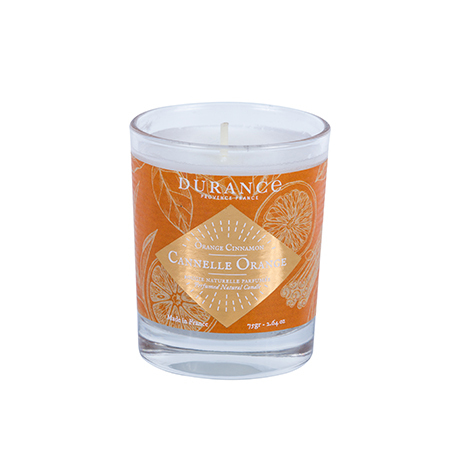 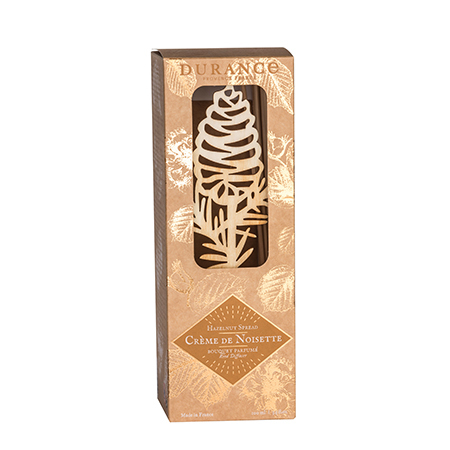 Durance Christmas Scented Candles - in XL! 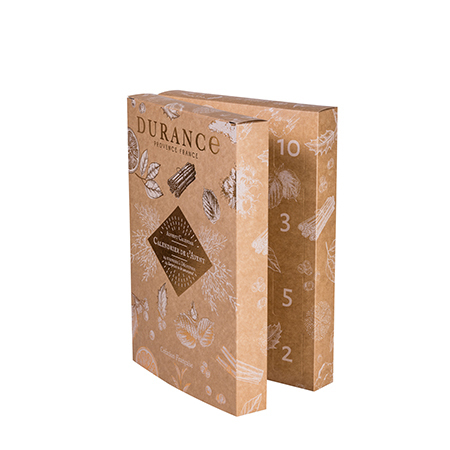 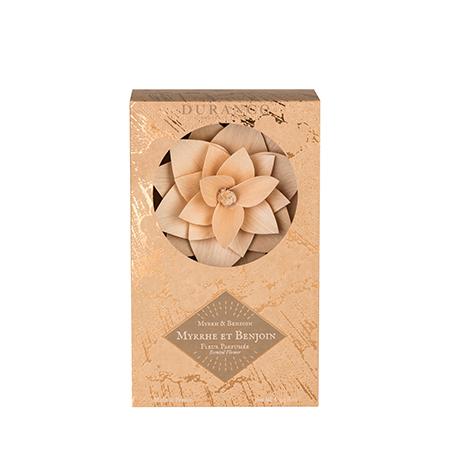 The Durance advent calendar is full of little Durance surprises. 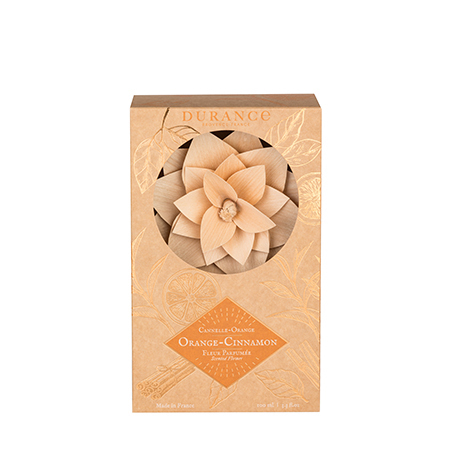 The perfect gift or indulge yourself!